Want to be kept up to date regarding our promotions? It’s worth it! Receive the latest news, product information and promotional details conveniently as a newsletter. 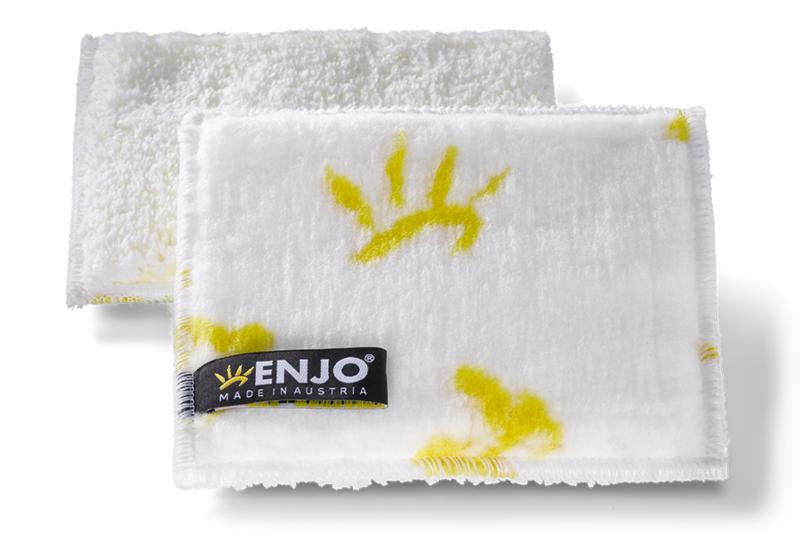 Become an ENJO Host and we will give you a gift of your favourite product in addition to the usual host discount! 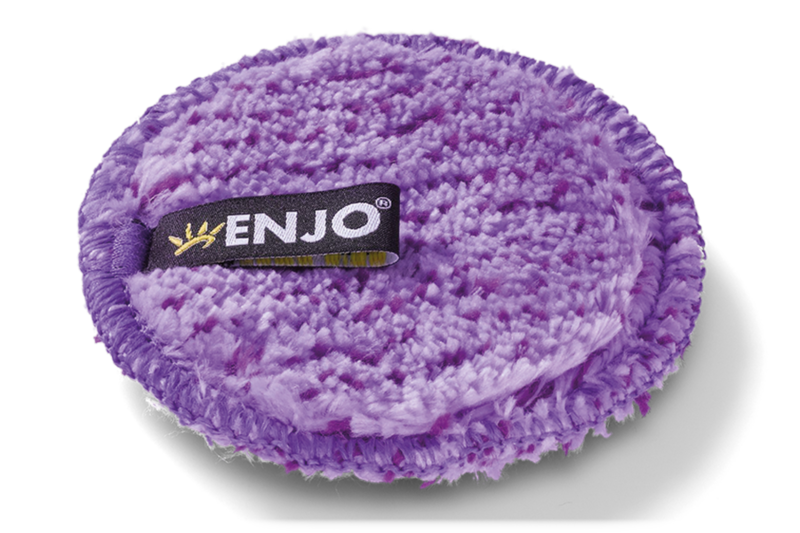 Any other questions regarding our promotions or the ENJO products?